February may not be your favorite month, especially if you dislike the cold. It used to be at the bottom of the list for me, along with the rest of the winter months. I know it may be hard for you to understand why one person can dislike one season so much. Well, when it gets cold my knees hurt and I really don’t want to leave my house because I hate having to put on layer after layer after layer of clothing. It was a very miserable time for me and now that I’m in a warmer climate, I don’t have to worry about that at all. Honestly, I look forward to February and not just because it’s still in the 70’s here. It’s that time of year that I can get strawberries Fresh from Florida and make some Strawberry Yogurt Pops or these fruit-topped yogurt granola cups. 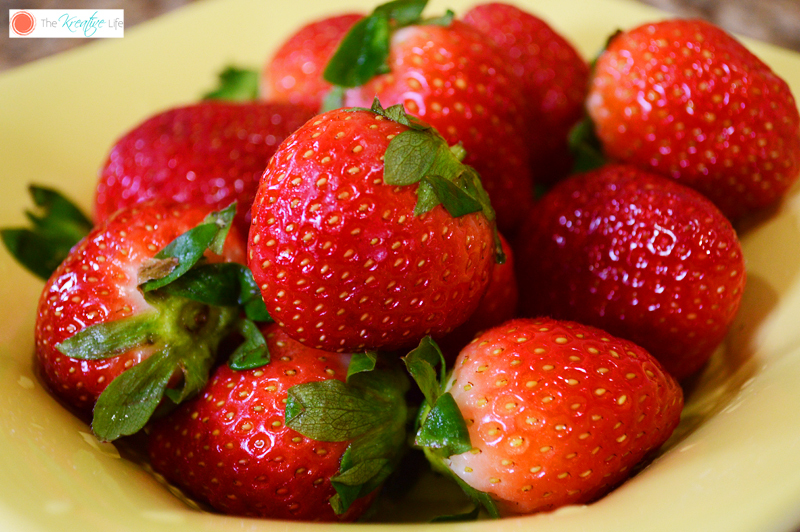 If you’ve never had in season strawberries Fresh from Florida, then you’re missing out! They’re juicy, sweet, and a good way to get your daily value if vitamin C. They’re also a good source of fiber, which helps you feel fuller longer. My sons and I love eating fresh fruits in smoothies and desserts, but we’re trying incorporate healthier snacks into our daily foods. Luckily, we can easily get Fresh from Florida strawberries from our local supermarkets this time of year. 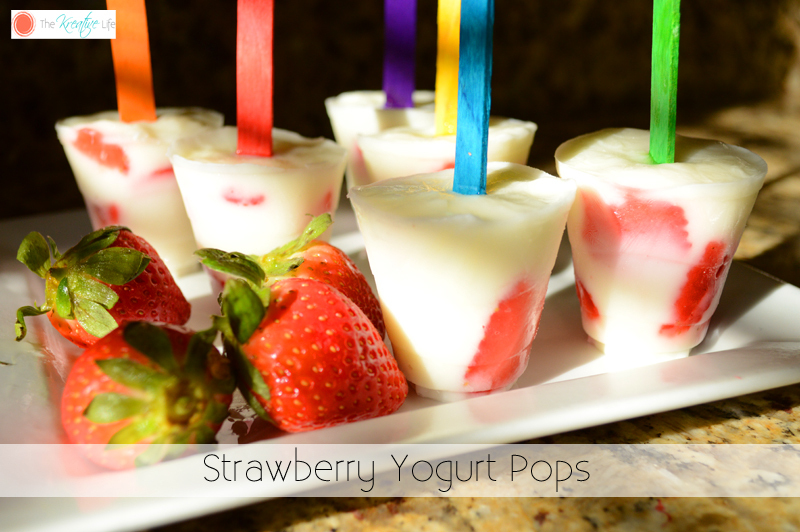 Our strawberry yogurt pops were easy to make and only required two ingredients. 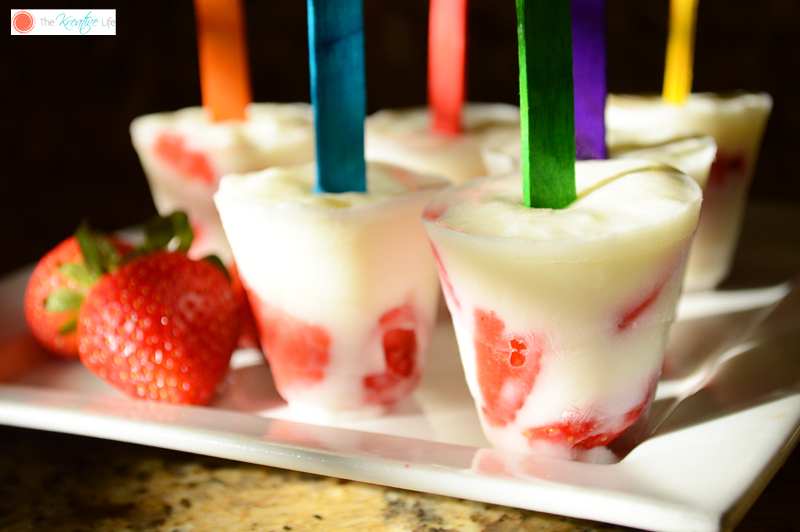 Strawberry and yogurt. Yep, that’s all it takes! 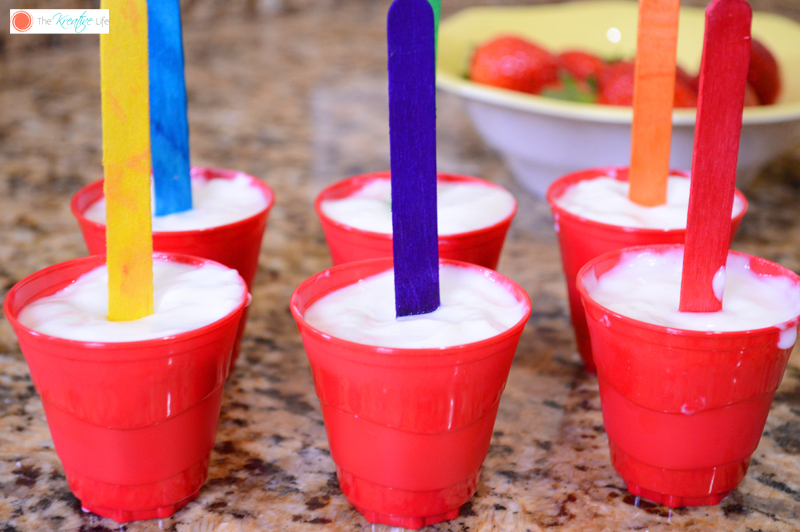 All we had to do was slice the strawberries, layer them in a mini plastic cup, add low-fat vanilla yogurt, a freeze pop stick, and then place them in the freezer for two hours. What a great idea! I bet my kids would LOVE these. I need to try some. Yes, they would love them! These looks so good! What a great treat for summer time! I love strawberries in any form. This is perfect for Spring! That classic strawberry and yogurt combination is just stellar! Now I’m seriously craving strawberries. These sound perfect! I may have to pick up some strawberries soon. Oh yum! Strawberries are my favorite!!! What a great idea. I may have to try these out. Wow! My son would love this for sure! It’s actually refreshing and yummy strawberries! Those are some great sounding pops. We do love us some strawberries. Woah! 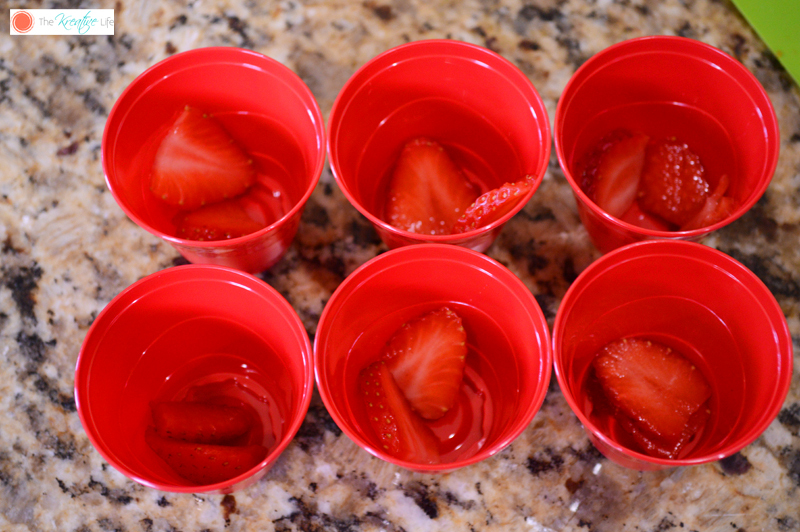 This is really perfect for summer, I do love strawberries and I’m sure it is taste so good. Oh, my goodness! This is a really neat idea. I would love to try this. Wow! My sons would LOVE these! They look super healthy and delish! Omg these look so yummy!!! They would make a perfect snack for my daughter! 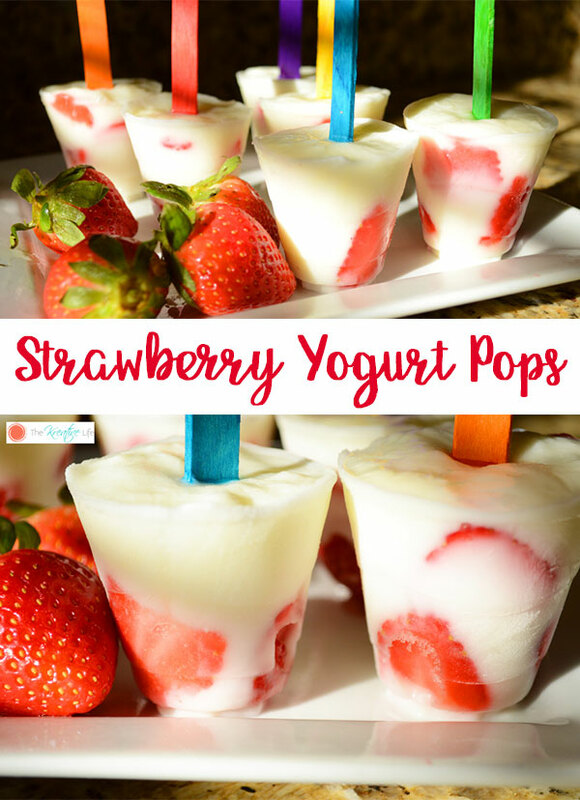 My goodness I love anything with strawberry & these pops look absolutely yum with the combination of yogurt. I am sure my kids are going to love one such recipe right away. This is so perfect for Summer! My whole family will love this.